Free or subscription-based, on-demand streaming of 40 million tracks and custom playlists via various devices. Deezer Free: Play music in shuffle mode on your mobile device with ads. 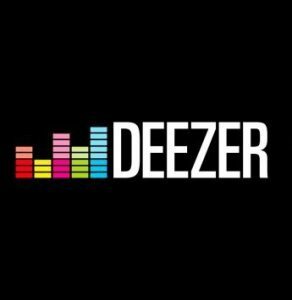 Deezer Premium (subscription): Play ad-free music on demand on all your devices, including without an Internet or Wi-Fi connection. Deezer Hi-Fi (subscription): The same as Premium but in higher CD-quality sound.